It is with overwhelming sadness that we share that Meghan Elizabeth Estes Dobson, beloved daughter and only child of Shirley Ann Estes Dobson and the late Robert James Dobson has died. Meghan was born on August 29, 1985 and died unexpectedly on February 2, 2019. 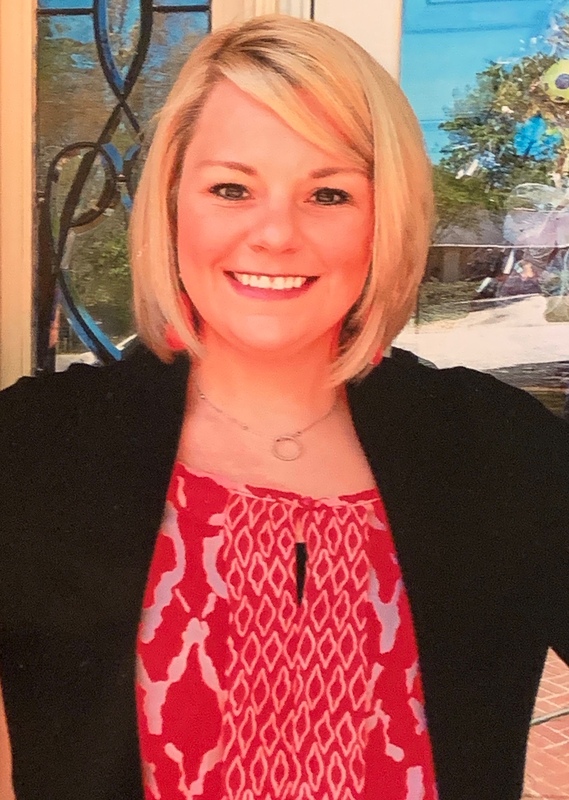 Ms. Dobson was a life long resident of Vestavia Hills, a graduate of Vestavia Hills High School and the University of Montevallo, where she graduated with a degree in communication and was a member of Alpha Gamma Delta sorority. At the time of her death, Meghan was employed by Viva Health as supervisor of Medicare Sales. Prior to that, she was Senior RX coordinator for Jefferson County. 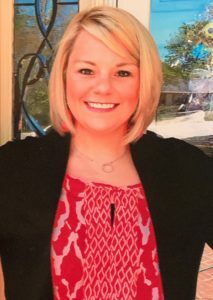 Meghan was active in her community: a member of Vestavia Country Club, a participant in Toastmasters, Civitan, a Board Director of the Ms. Senior Alabama Program, and avid Alabama football fan. In addition, she was a member of the National Association of Health Underwrites. A Mass celebrating Meghan’s life will be held on Wednesday, February 6, 2019 at St. Peter’s the Apostle Church. The family will receive friends beginning at 9:00 a.m. in the sanctuary. In lieu of flowers, the family requests memorial contributions to the Jimmy Hale Mission, P.O. Box 10472, Birmingham, AL 35202; The Greater Birmingham Humane Society, 300 Snow Drive, Birmingham, AL 35209; or the Building & Grounds Maintenance Fund at St. Peter’s the Apostle Catholic Church, 2061 Patton Chapel Road, Birmingham, AL 35216.